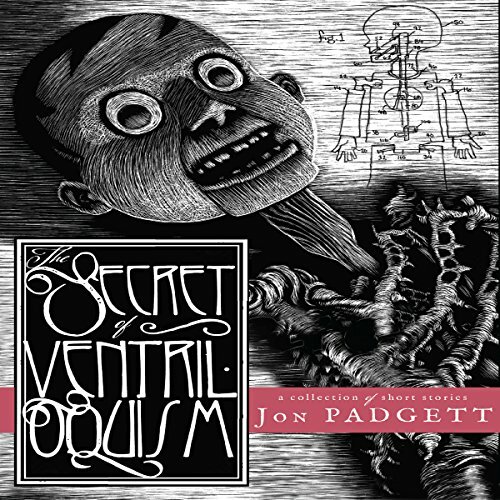 Showing results by narrator "Jon Padgett"
Jon Padgett's The Secret of Ventriloquism, named the Best Fiction Book of 2016 by Rue Morgue Magazine, heralds the arrival of a significant new literary talent. With themes reminiscent of Shirley Jackson, Thomas Ligotti, and Bruno Schulz, but with a strikingly unique vision, Padgett's work explores the mystery of human suffering, the agony of personal existence, and the ghastly means by which someone might achieve salvation from both. 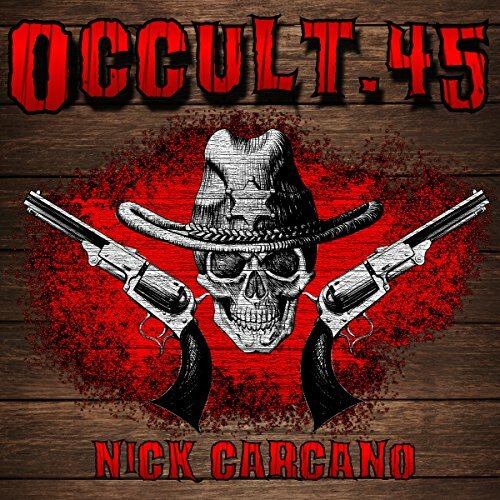 Preston Cobb is always looking to make a quick buck selling any kind of gun he can get his hands on, but when the denizens of the weird west get in the way, Preston's his own best customer. Join Preston as he faces an ancient evil in the snowy Sierra Nevadas in "Abominable", finds romance and bloody mystery in Nevada mining country in "Silver Moon", and squares off with the undead south of the border in "Dead to Rites".